Living with intellectual disability can present a unique set of everyday challenges. 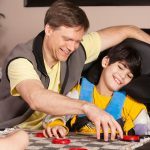 Intellectual disability home care assistance can provide effective strategies and support to manage the symptoms of this condition and daily life. With the right intellectual disability home care assistance you can get the help you need for managing the condition and getting on with everyday activities. 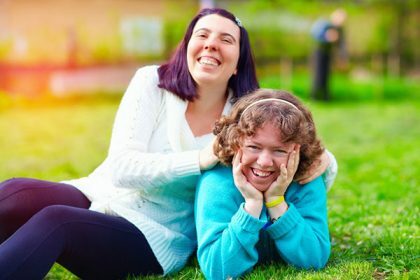 Since intellectual disability can impact each person differently, it’s important that your intellectual disability home care assistance plan recognises your unique situation and needs, as well as any symptoms that may change over time. Your intellectual disability home care assistance provider should also work in conjunction with other services as needed, to ensure you receive the support you need. Our entire team at Beacon Support has a shared commitment to providing intellectual home care assistance you can trust. 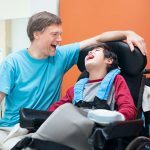 Your dedicated carers will work closely with you to create and deliver an intellectual disability home care assistance program tailored to your specific needs. Through every step of your care, we will be focused on ensuring you feel safe and supported. Whatever difficulties you face, we know what to do and will approach everything we do professionally and with empathy. 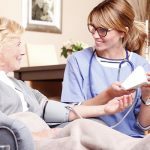 You can also be assured of expert care, with your intellectual disability home care assistance delivered under the supervision of a Registered Nurse. We are also a registered NDIS provider. Call us today at 1300 435 782 or contact us via our online form for a consultation about intellectual disability home care assistance.